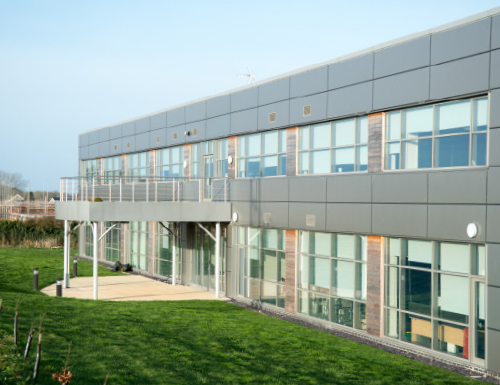 Cathedral Park is the premier business location within mid-Somerset, with a variety of unit sizes available for sale and to let, as "bespoke design and build" solutions for commercial occupiers. 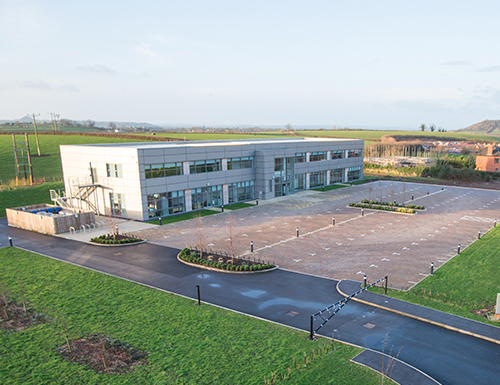 Set over 17 acres, Cathedral Park is a mixed-use business park in the heart of Wells, in close proximity to the city centre. With outline planning consent already in place, the Masterplan for Cathedral Park provides a mix of office, warehouse and trade counter space totalling in excess of 200,000 sq ft (21,832 sq m) with parking facilities. 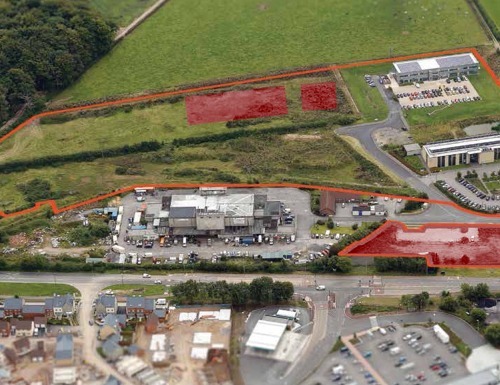 The site allows for phased development and for "design and build" options ranging from 1,500 sq ft (139 sq m) right through to larger requirements of circa 100,000 sq ft (9,290 sq m). The combination of freehold and leasehold accommodation provides a flexible range of one and two storey office buildings and single span warehouses for single and multiple occupancy. 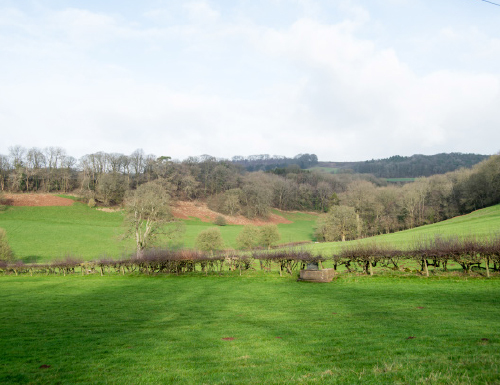 In addition to Old Mill and Flourish, Mogers Drewett, Cognique, Home from Home, Premier Inn and TePe who are now located on the site, other major employers nearby include Clarks Shoes, PBTI, Mulberry, Matthew Clark, Framptons, Easynet, Brothers Drinks, Barbers Cheeses, Yeo Valley and BSkyB as well as the renowned independent schools at Millfield (Street and Glastonbury) and Wells Cathedral School.